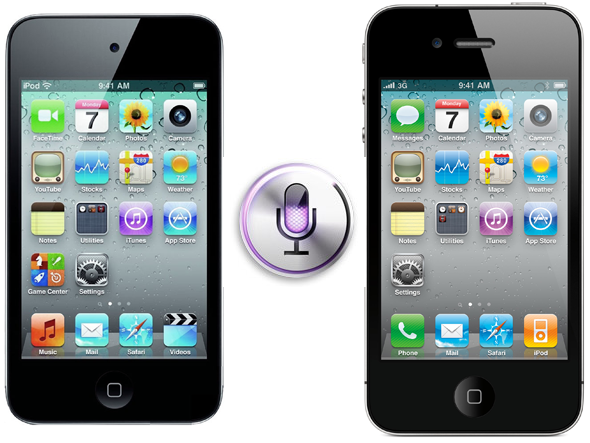 Yesterday, we showed you two videos of Siri working – GUI, Dictation, Voice Commands and all – on an iPhone 4 and an iPod touch 4G but, as we mentioned in the post, the developers are not all that willing to make the port public. Why? Well, you will have to hit past the break to find that out! In order to understand the basic reason why Siri can’t be ported to the iPhone 4 and iPod touch 4G, we must first understand how copyright law works: as Apple, Inc. created all software and data that is inside a iOS device, they own the copyrights to them and, as such, this software and data cannot be modified and distributed without legal consent from Apple. Siri, too, is part of the software and data that resides in an iOS device such as the iPhone 4S and third-party developers do not have the legal right to publicly distribute modified versions of it. 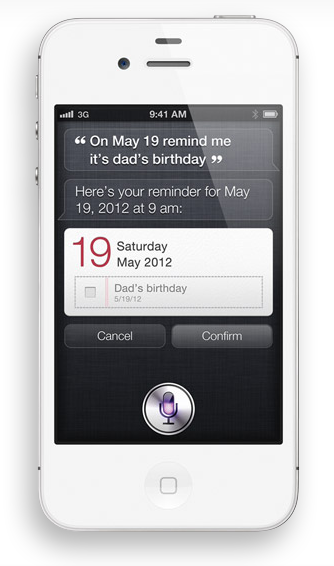 That was the legal reason why the Siri port for iPhone 4 / iPod touch 4G can’t be released yet. The technical reason behind it is how you have to be in possession of a jailbroken iPhone 4S in order to get Siri to send data to Apple’s servers and for them to accept and process it. As Troughton-Smith said yesterday, a “validation token” has to be taken live from a jailbroken iPhone 4S and, because of this requirement, there isn’t any point of releasing the port because if you have an iPhone 4S, you already have Siri and don’t need it on your iPhone 4. So what are the chances of Siri port for iPhone 4 and iPod touch 4G actually releasing? Not all that high, we’re afraid: chpwn on his blog says it won’t be possible until they can find a way to get Siri to talk to Apple’s servers without requiring a jailbroken iPhone 4S and that doesn’t seem to be on the cards yet. We do, however, have a lot of faith in the jailbreaking community and believe they will eventually come up with a solution. When we have the ability to decrypt the encrypted iPhone 4S firmware file — to extract the Siri files legally, without the need for an iPhone 4S — and we have an iPhone 4S jailbreak to obtain the other nececssary information at a mass scale, hopefully this can become a reality and everyone can try out Siri on their older devices. Until then, showing you a video that it is possible is the best we can do.